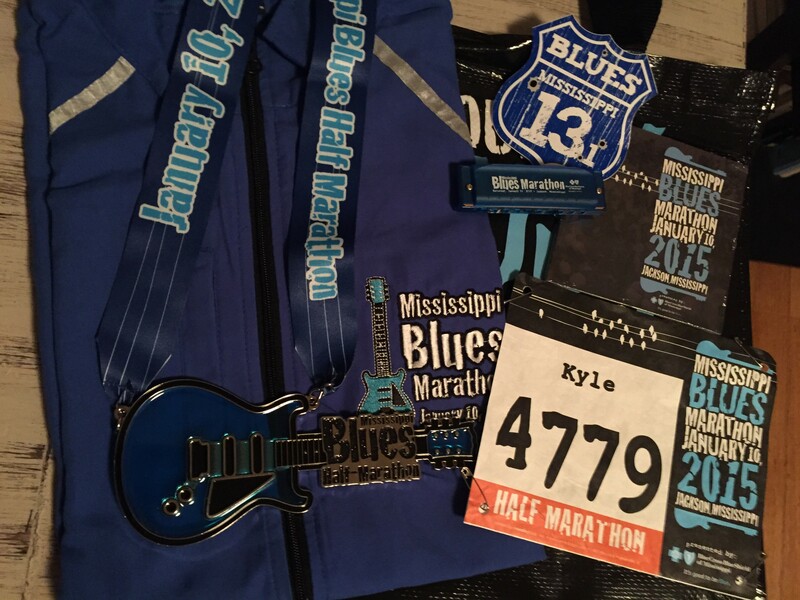 Saturday was the first race, and first half marathon of 2015, the Mississippi Blues Half Marathon, for myself. Susan and I (she did not run, but tagged along for moral support ans see family friends) traveled down to Jackson, MS for a race that I have heard quite a bit about. Having family friends in Jackson as well as its proximity to Memphis makes traveling there for races very tempting. 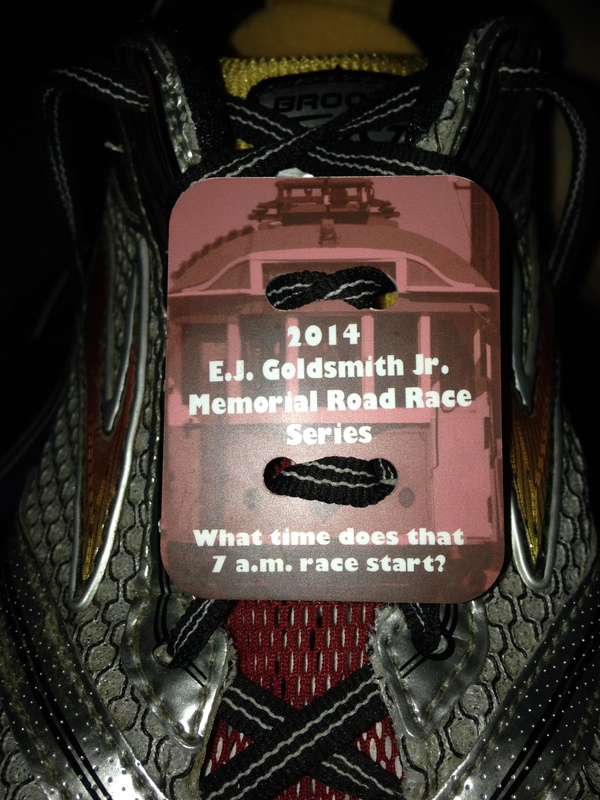 It is always great to be able to drive to an out-of-town race without missing work and not needing a hotel room. 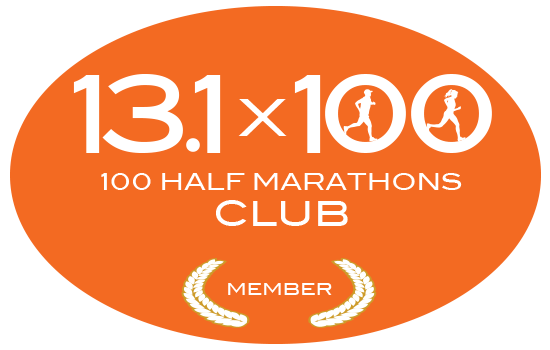 For 2015, the race was chosen to be a part of the Marathon Maniacs and Half Fanatics reunion, along with the First Light Marathon in Mobile, AL. The two races even have a Back to Back Challenge for runners that want to participate in both events. While tempting to tackle both events, I decided it was not financially prudent this year. I will be running in Alabama next month anyway, so I just enjoyed the festivities in Jackson. 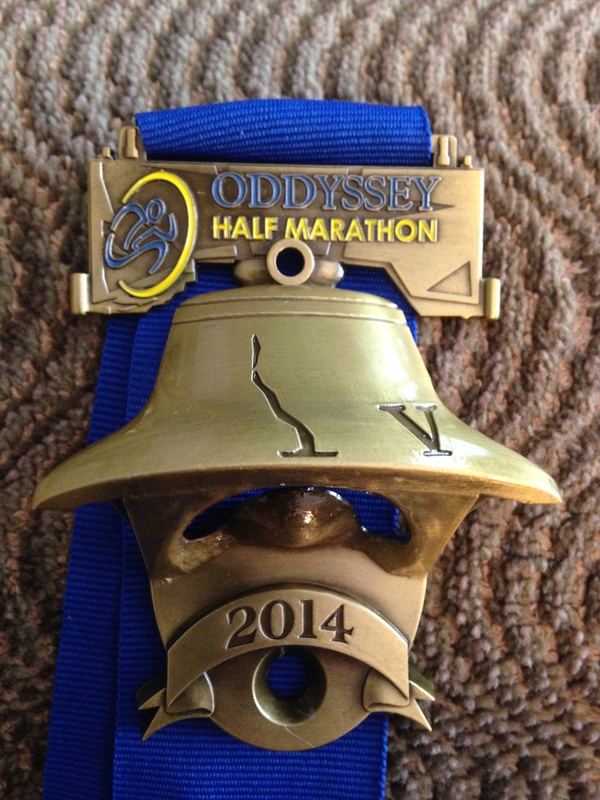 The race was honestly my toughest half marathon to date for various reasons. One, the course is tough. It is very hilly, even if none of the hills are monstrous. 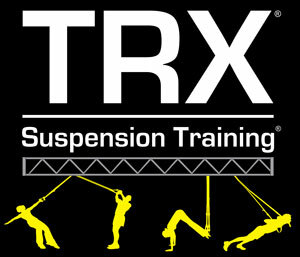 The elevation gained and lost is completely manageable, you just need to train for it. Two, it was cold. Really f’n cold, especially for us southern folks. At the start of the race, the temperature was 25 degrees, and it felt much colder than that. We froze while waiting to start. Three, my training was not quite adequate enough. Since the St. Jude Half during the first week of December, my longest run has been five miles. 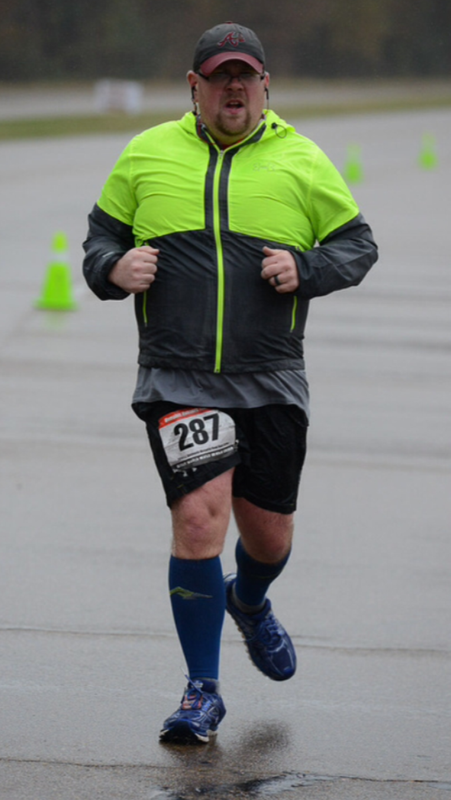 I was not as prepared for this race as I should have been, but I was thankfully able to finish, in the upright position for my sixteenth half marathon! The race itself was very well-organized, with a clearly marked course, lots of support staff, information shared efficiently, and a dedication to its theme that makes you want to return in the future. 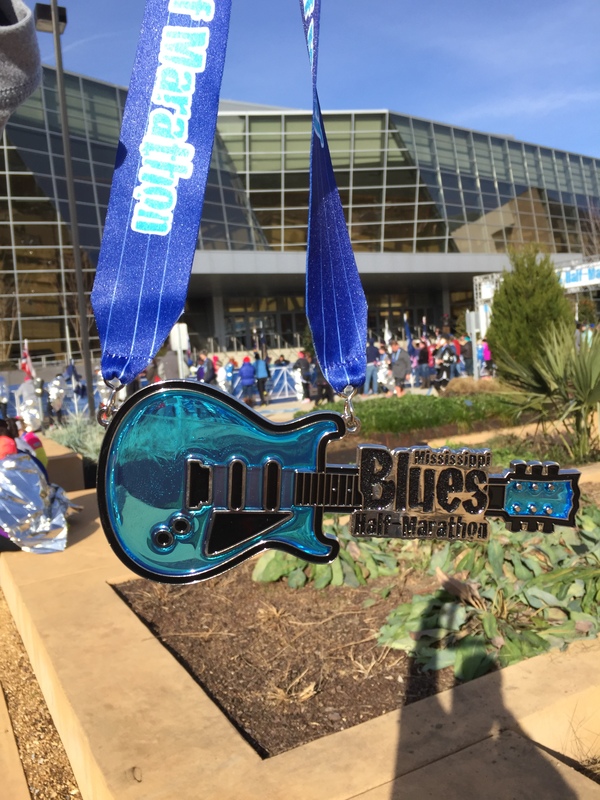 The national anthem was played on a steel guitar to open the race, and every aspect of the race reflected the blues. For any runners staying in town on Saturday night, there was a race organized Blues Crawl in local restaurants to listen to more blues music that seemed like it would have been an awesome time. 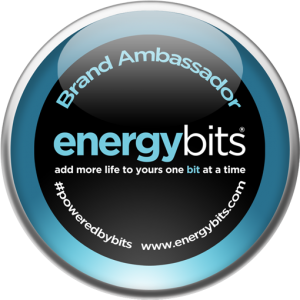 Swag: A+: Instead of shirts, runners received running vests, which is a first for me, and will certainly get used quite a bit over the next few weeks. Runners also received a harmonica, which was an awesome way to include the theme while standing out among other events. The swag bags are also reusable, and there was a CD of local blues artists included that I have yet to listen to, but will this week. And then there is the medal. Guitar shaped, and larger than most medals, this thing is truly outstanding. The finisher’s medal will stand out on any medal rack! 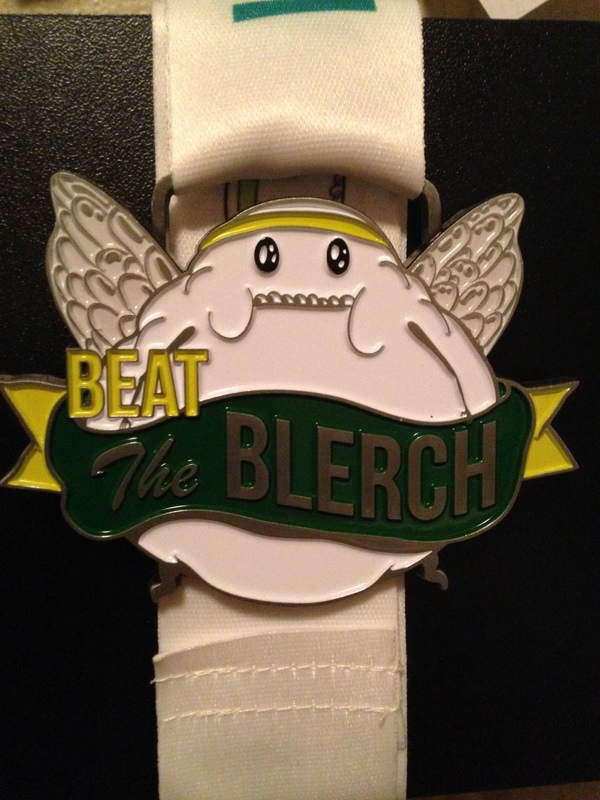 It is one of my all-time favorite medals, and I would gladly endure the hills again today to earn another one! The marathon medal had an attached guitar pick, and might have been even large than the ten inch guitar I received for the half marathon. The post race refreshment tent was a madhouse, I ended up grabbing a drink, a banana, and exiting quickly, so I did not get to enjoy everything that there was to offer there. There were heaters inside the tent, and several people wanted to warm up. 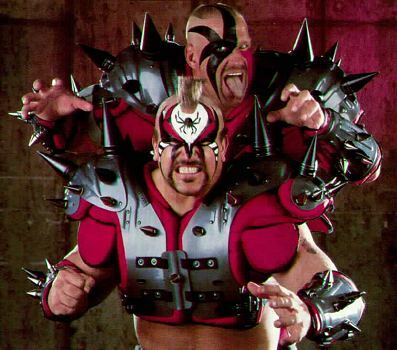 I get it, but I had no desire to fight the crowd any more than I had to that morning. 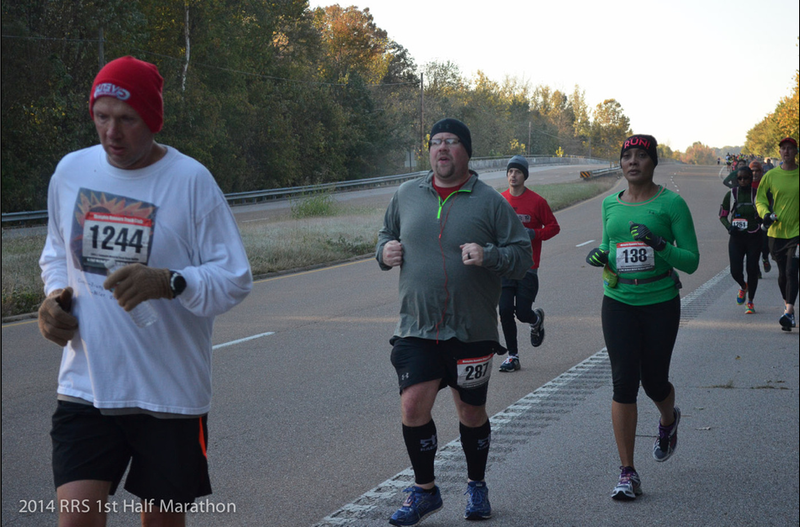 The Mississippi Museum of Art was open for runners to eat, relax, and warm up in as well. You also received free entry to the museum with your bib. Course: B: The support was great, and there were plenty of aid stations. The hills were noticeable, and definitely became a challenge late for me. The course took you through Jackson State University as well as Millsaps College, along with some other landmarks of Jackson. Towards the end, the course went through some residential neighborhoods which had some potholes to navigate around.Being that I twisted my ankle during the latter stages of the race, I can confirm that these potholes were a nuisance. There was music along the course which certainly helped with runner morale. Overall: A: Great race with a great atmosphere and very memorable race swag. 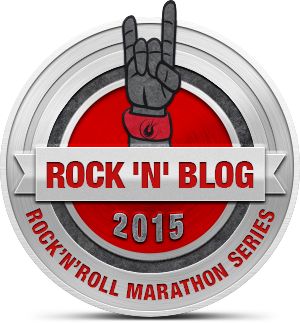 The biggest downside to the race is that it is held during the same weekend as the WDW Marathon events. 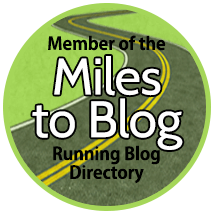 A runner could not participate in both events, but, for anyone that misses out on the WDW registration, the Mississippi Blues Marathon and Half Marathon would serve as a great, and cheaper, backup plan. I would not hesitate to participate in this race again in the future! Also, the event has its own iPhone app for easy access to event info and pictures on the go! Found on the Jeff Galloway Facebook page. As I am doing my final prep for my first half marathon of 2015, it occurs to me that this race, the Mississippi Blues Half Marathon, is going to be my coldest half marathon to date. And as I am frantically looking at the weather reports, and considering how much to bundle up, I come across a post from Jeff Galloway’s Facebook page. 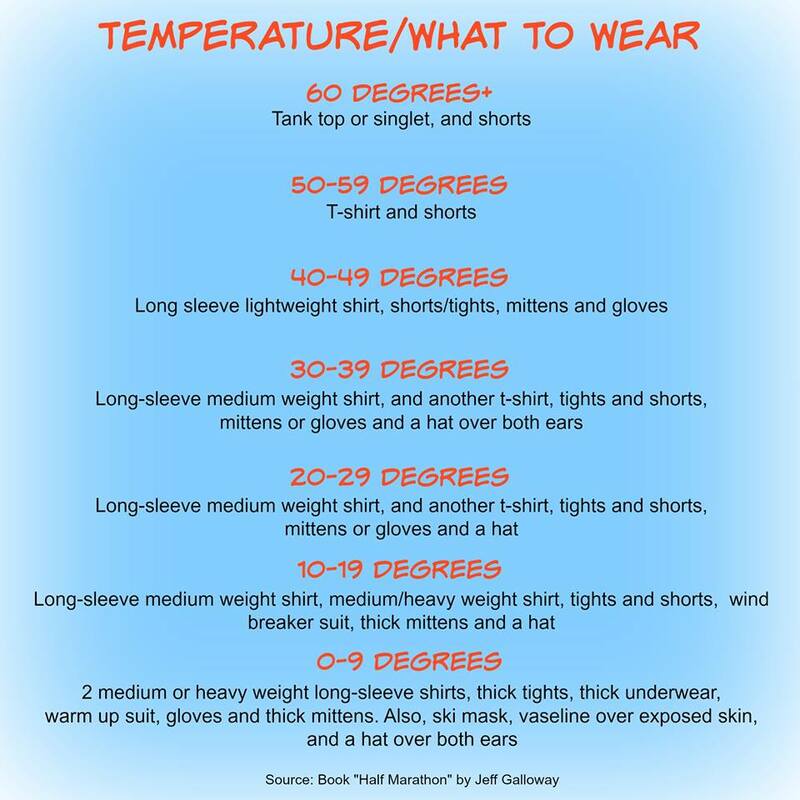 It is a handy, straightforward chart to refer to for cold weather running. Runner’s World has a nice reference for weather related attire as well. So, enjoy this chart and stay warm out there while pounding the pavement! 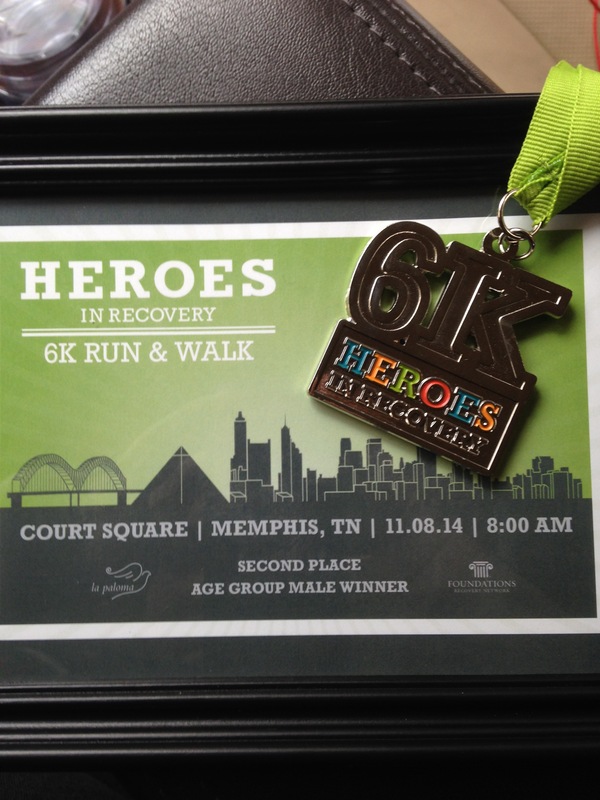 Back on November 8th, I participated in the Heroes in Recovery 6K held at the Court Square here in Memphis. It is a smaller event, but is for a great cause, alcohol and drug recovery services. Their website shares stories of people in recovery talking about how they overcame addiction and mental health limitations to break the stigma. And since I work in the field of alcohol and drug recovery, I felt that I had to run in the race, if for no other reason than showing my face at event as a representative of my courtroom. 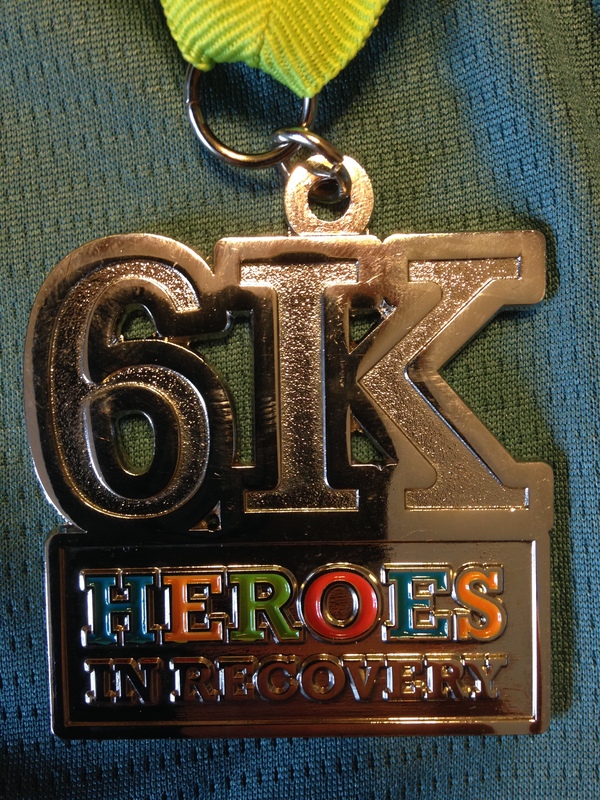 Also, it was my first ever 6K, which meant that it was an automatic PR! It was a cold morning, but nothing like this past week has been across the country. But it was not raining and the sun came out, so it was really ideal running conditions for myself. I was coming off my 5K PR at the True Blue 5K the previous night, so I was confident that I would run hard again. And I did! The majority of the course is one that I have run multiple times over the past few years, and yet the scenery is not getting old. I started a little faster than I should have, partially because I was at the front with the real speedsters and partially because I was feeling really good. This caught up with my on the home stretch, especially the climb up the bluff, but I was still very happy with results. The combination of the small race field and my strong running led to an age group second place finish for myself, which was my second age group award this year! It feels good to see some positive results on my running ability while also knowing that I can always improve. Swag from the race, including my age group award. Swag: A: Good looking tech shirt, race medal that was better than a few of the half marathons that I have run in this year, and a race decal. Post race refreshments were adequate, and plentiful. Also, the poster designs for each event is great, and reflects each city for the event. 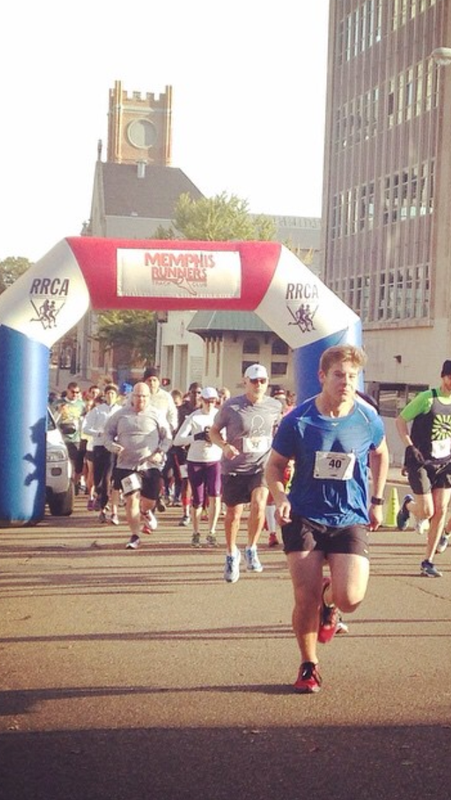 Course: A: Downtown course that is incorporated in most downtown races in Memphis in some capacity. The uphill climb towards the end was a killer, but it always is. We still got to run along the river before making the climb, so at least we had a great view before the steep, but short climb. 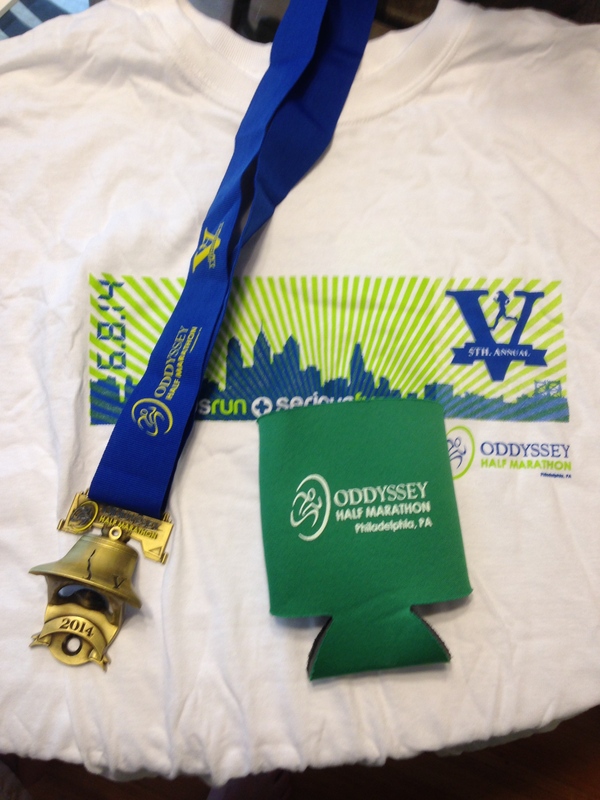 Overall: A: This was a fun race for a great cause with some good swag for participants, especially the runners that registered early enough to get the $25 registration fee. This is a national race, with events in Memphis, TN, Leiper’s Fork, TN, Palm Springs, CA, New York, NY, Roswell, GA, Charlotte, NC, and Coconut Creek, FL. 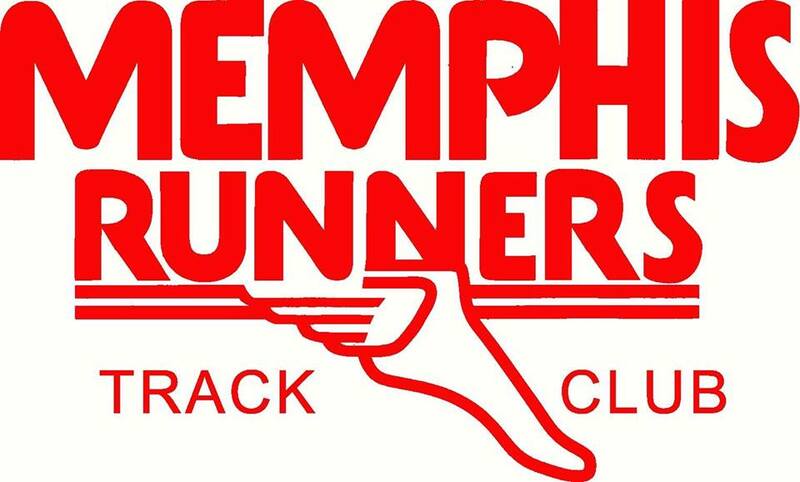 As long as my schedule allows, I will return to this race in the future, even if it is just to try to break my 6K PR and this is the only event that will give me this opportunity in the Memphis area. 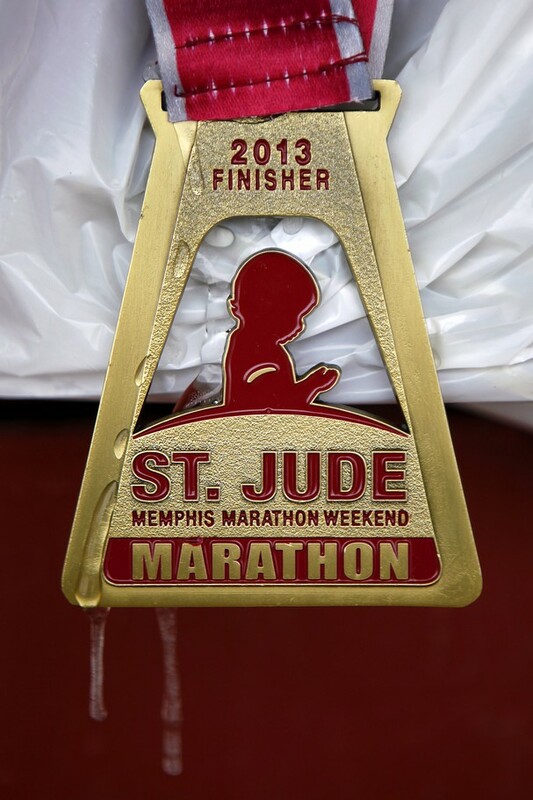 At this point last week, 20,000+ runners were supposed to be running in the St. Jude Memphis Marathon Weekend events. It was going to be my third consecutive year running for the kids of St. Jude, and honestly, I was aiming for another PR. 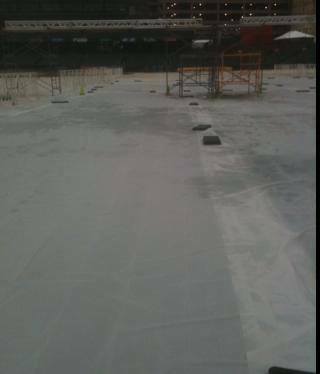 But a funny thing happened in route to race day, Mother Nature decided that December 7 was not a good day to run and dumped ice and cold upon the Memphis area. Some may argue that the event cold have gone on as planned, but the St. Jude powers that be made the difficult decision to cancel the race for the safety of the runners, spectators, and volunteers. Many people forget that races require more than the runners to transpire, and I cannot imagine how brutal it would have been to work an aid station for six hours in single digit temperatures. Not to mention with the fact about ice accumulation from the discarded water cups around the stations. St. Jude made the correct call. It was a call that disappointed all of us, pissed off a few, baffled others, and inconvenienced most. But a crazy and inspiring thing happened after St. Jude canceled the race. Some of us crazy SOB’s ran the race anyway! 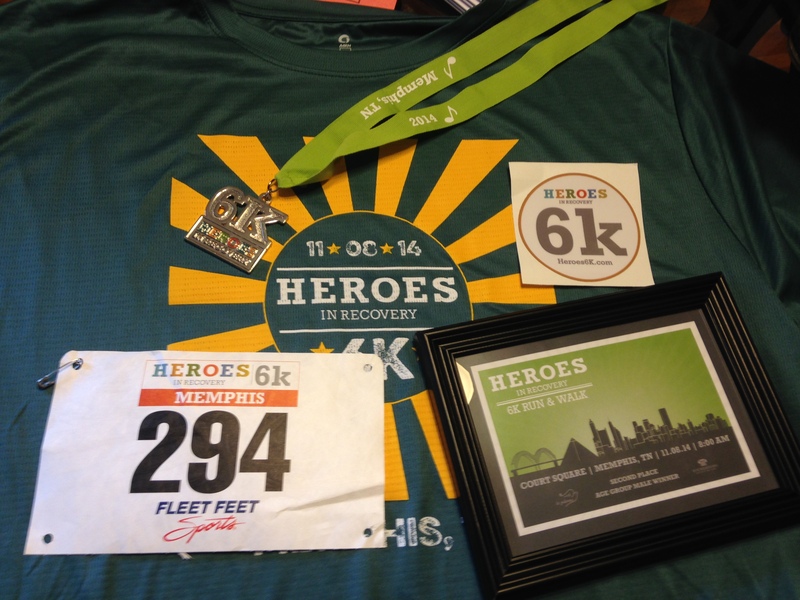 That’s right, all over Memphis, and even the southeast, there were courageous runners sporting their St. Jude Heroes singlets, bibs, and plenty of cold equipped running gear. One group ran the majority of the course and even received their medals at the end since the medals were already at the finish line. Some ran in their neighborhoods, some on treadmills, and some out of towners ran once they returned to their hometowns. It truly was an amazing experience. I am one of those people who ran the race despite it being canceled. 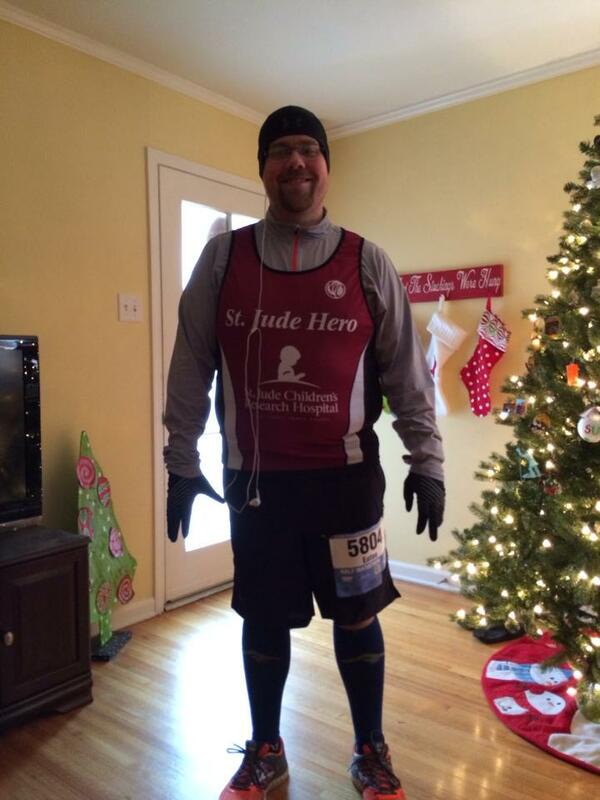 I logged my cold 13.1 miles for several reasons. One, the event is about the celebration and awareness of the wonderful patients at St. Jude. We are running for those kids, therefore, despite cancellation, I ran for those kids. Second, I was scheduled for 13.1, so I wanted to run 13.1. Simple as that. Three, in a weird way, I hope people seeming myself and the others running around town will inspire them to join the race next year. 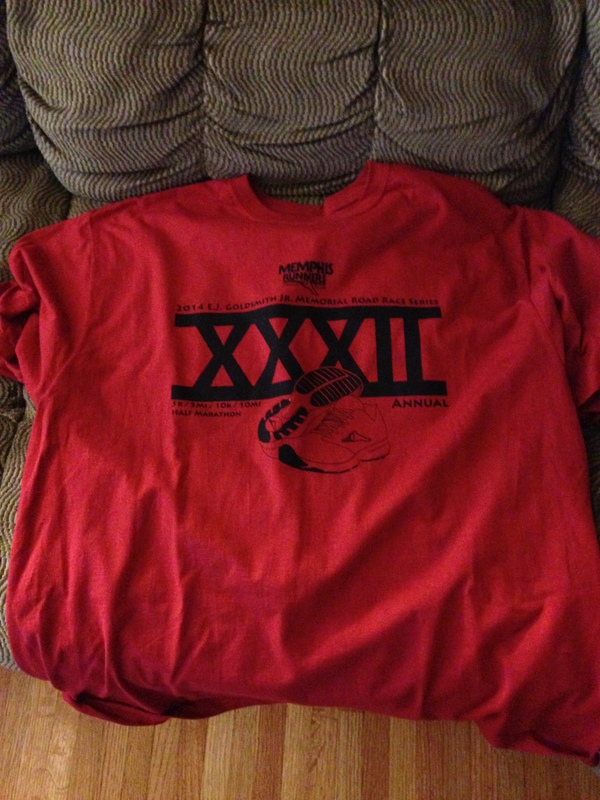 To raise money for St. Jude and make the event an even bigger success. This year, the heroes program raised a record $8.1 million for the kids of St. Jude with over 14,500 individuals competing as heroes! Maybe next year the total can eclipse $10 million! 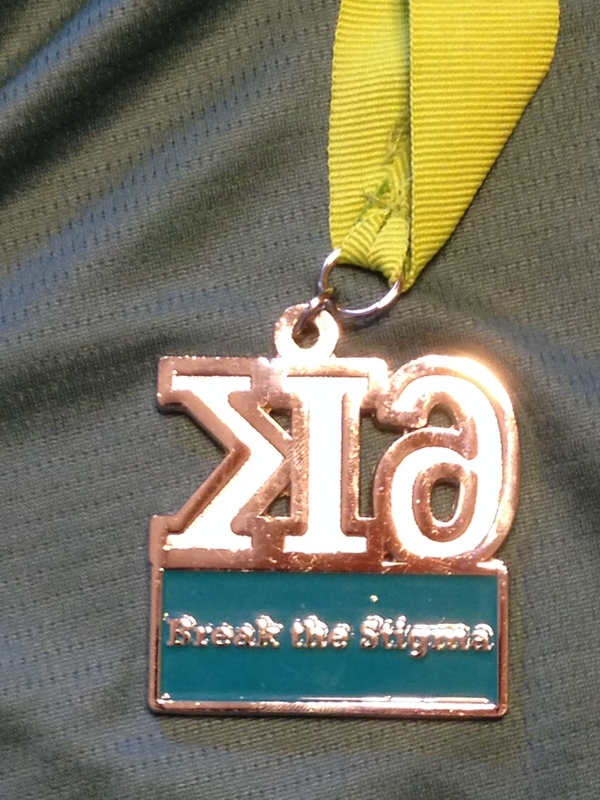 2013 St. Jude Marathon Weekend Medal (w/ a little ice). Not my photo, but this was from the Commercial Appeal, found via Google Image search. After cancellation, St. Jude handled the situation better than anyone could have imagined. The Heroes Lounge was still open downtown for all heroes to enjoy. St. Jude communicated every step of the way, and provided several alternatives for registered participants. Registration fees could be donated to St. Jude, refunded, and transferred to the Rock ‘N Roll New Orleans, Phoenix, or Nashville events. 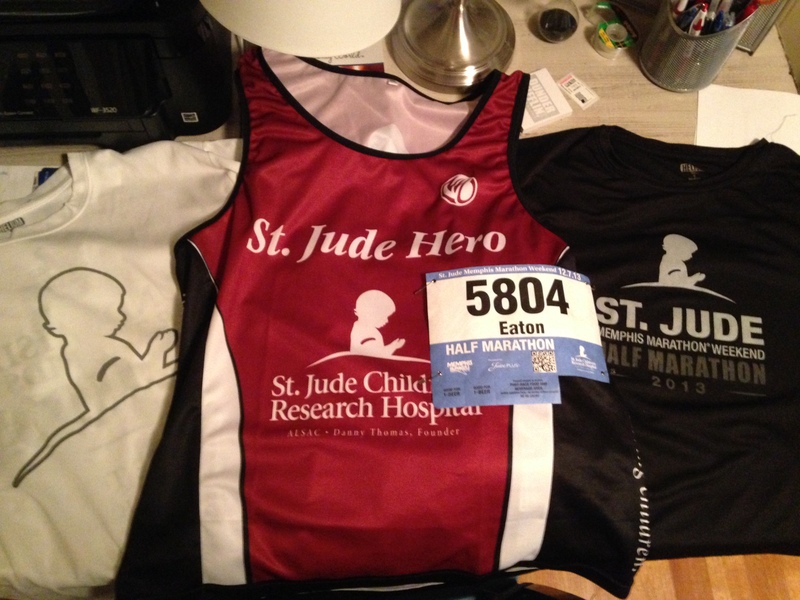 All race shirts, medals, and goodie bags that were unclaimed could be mailed to you or donated to St. Jude. 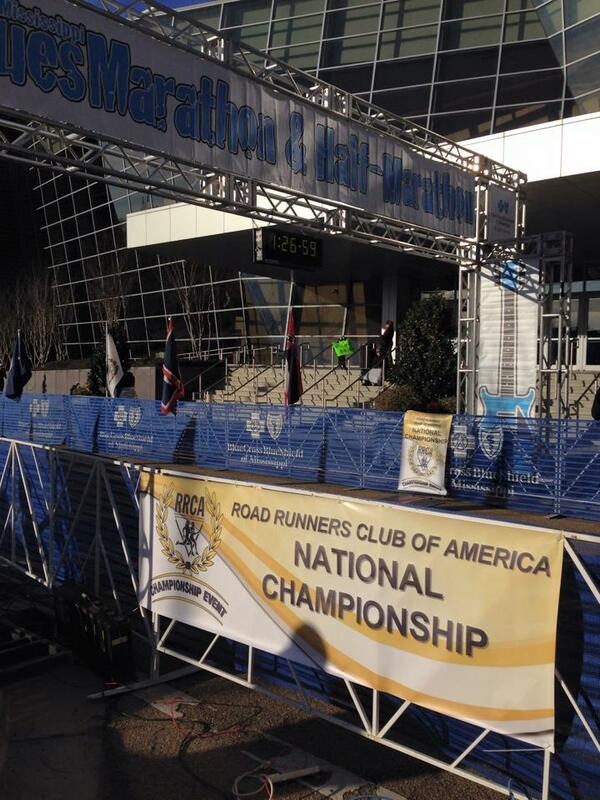 Also, all registered participants for this year’s race will have priority registration for next year’s event! Any of these options would have appeased most, but all of them truly were above and beyond! Of course, there were gripes and confusion about some of these details. Some people want their race materials despite the cancellation. Then some people cannot understand why you would want something for a race you did not run. My argument to that logic is everyone is different, but a lot of people did run this race, organized or not, so if they want that medal, fine. If not, I am sure a patient at St. Jude will enjoy it. I went to the expo before cancellation, so I got my race shirt, bib & bag. Also, the singlet & other shirt were sent previously to heroes. Personally, I do not know how or if to claim this race. It obviously does not count towards my total of half marathons which is a bummer because it would have been my fourth in four months, but I will live. I might count it as a virtual run since there was, at least at first, an infrastructure for the event and several others running with the option of a medal and race shirt I wanted them. 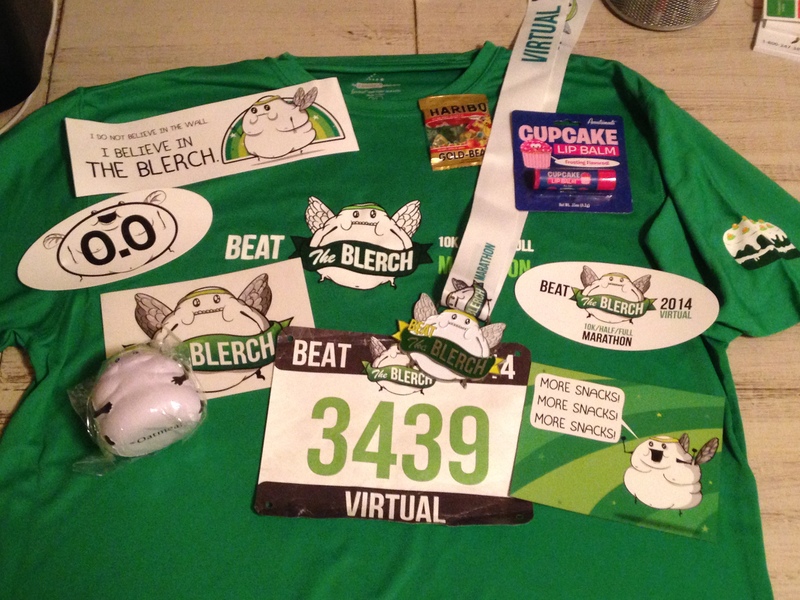 Also, how does this race affect my race streak? Virtual races have counted during the streak, but what about canceled races that I ran anyway? 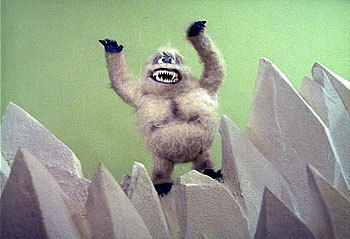 I made it to December and through an injury, I am not going to let a little bit of ice derail my goal for the year! I guess I will find a local 5K or something just to cover my bases. Also, this was the weirdest run that I have experienced in my neighborhood since people were honking, waving, and even taking my picture! These gestures told me that I was making a wise decision running for St. Jude that day. These people did not know me from Adam, but these saw the St. Jude logo and thought about those kids, even if it was just for a moment. I hope that the other runners experienced the exact same sensation!